1Place Childcare – Online Childcare Compliance and Performance. 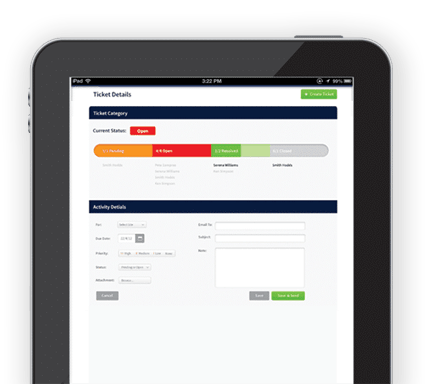 Paperless forms and simple processes streamline administrative tasks so staff have more time to focus on what’s important. 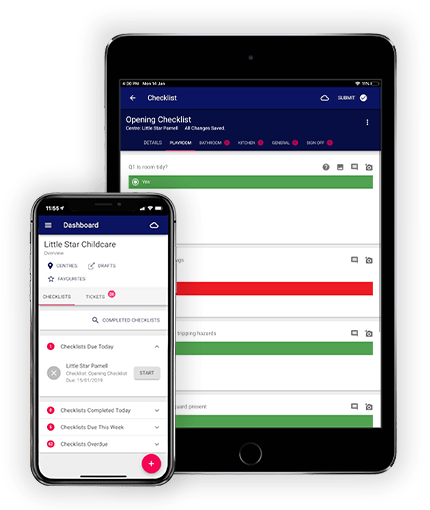 Smart dashboards bring essential data to your fingertips, so you can meet best practice and licensing standards, and track issues until they are resolved. Reduce consumables costs like paper and printing and have your information available anywhere. 1Place has transformed the way we operate. Moving our daily procedural checklists, illness and incident forms online has saved countless staff hours, and means I can act straight away - even if I’m not physically in the building.